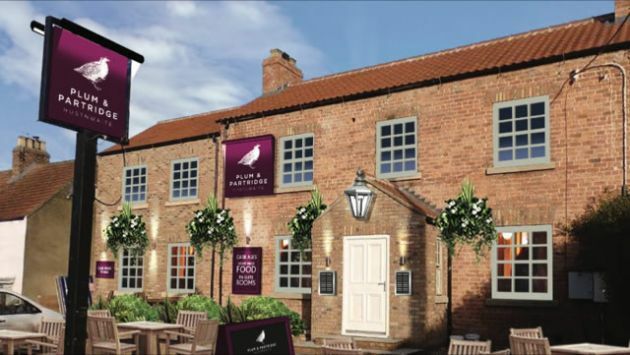 The Plum and Partridge is nearing completion and it looks excellent! There is a new set of photographs up here on the pubs Facebook page and the initial impression is of high quality. The manager, Jacek Sliwinski, came to the pop up pub Friday evening and talked to everyone there. As with other Ainsty Inn pubs there was a clear wish to work closely with the community as Jacek answered questions relating to all aspects of what to expect from the menus to guest beers. The opening date is well under wraps but hopefull within weeks rather than months. The best way to find out more on the Plum & partridge is not to read here about it but turn up at the venue and sample the food and drink yourselves.